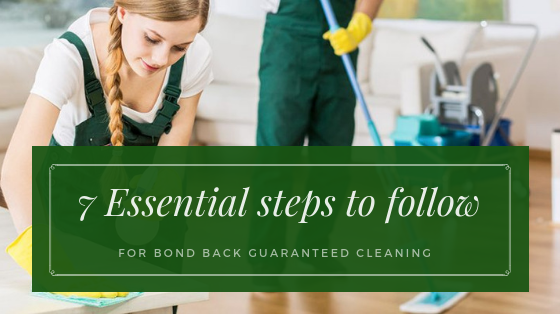 Every company offers various cleaning services, if a company’s primary service is cleaning carpets then expecting your entire house or office to be cleaned is very low. 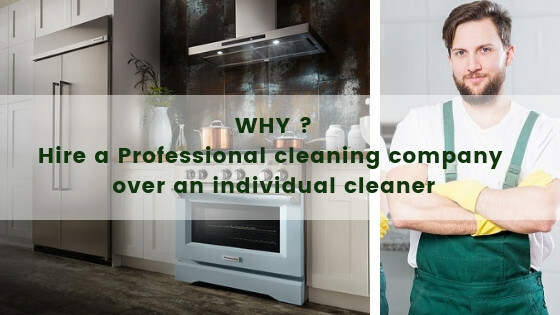 Look for a company that provides all cleaning services so you don’t have to hire cleaning professionals from different companies. Are they reliable and Flexible? The company should work according to your time schedule, establish a plan for you budget and be able to show up when needed. What if you have an emergency? Will they be able to help? 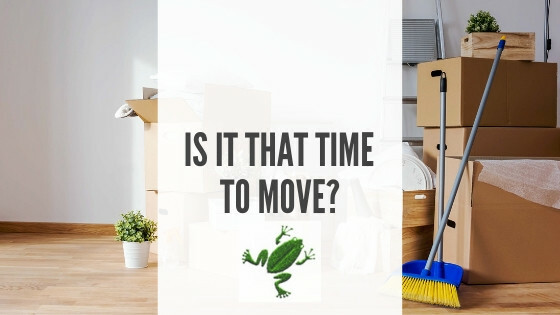 There are companies that do not provide same day cleaning services and you’d have to wait until the next day or two for them to get organised. Making sure the company provides service when ever is important in case of an emergency. Are the cleaners polite, trustworthy and dependable? Last but not least the companies staff, they must be everything you’d want in an Employee, hard working and reliable. Ask the company how they take on the pre-hiring process. Are they follow green policy ? it is must to follow Eco friendly cleaning solutions keep it in mind too before selecting a cleaning service provider. 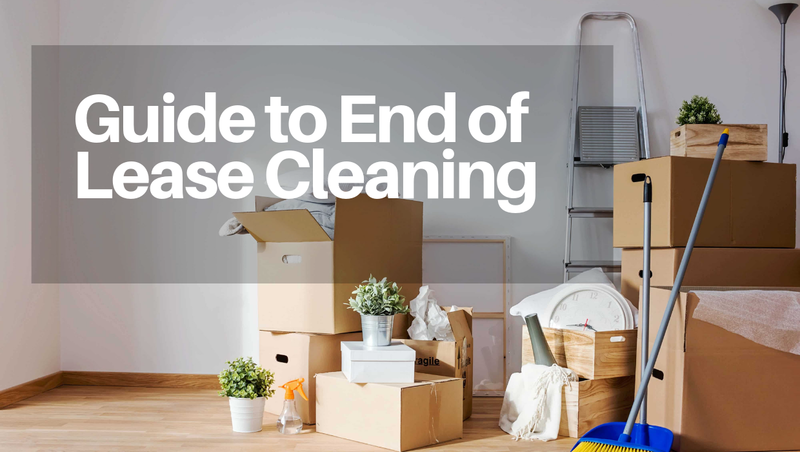 I’m considering getting a cleaning service for my house now that I have three dogs and eight kids living at home (a few are foster kids) and I’ve been having trouble keeping up with the cleaning myself. Finding someone that follow green policy is a great tip that I hadn’t thought of before, though I’m generally quite eco-conscious. I’ll be sure to keep eco-friendly cleaning solutions in mind and ask what sort of cleaning materials they use when I’m comparing quotes between companies. Your blog is very good and helpful for choosing a best professional cleaning service. 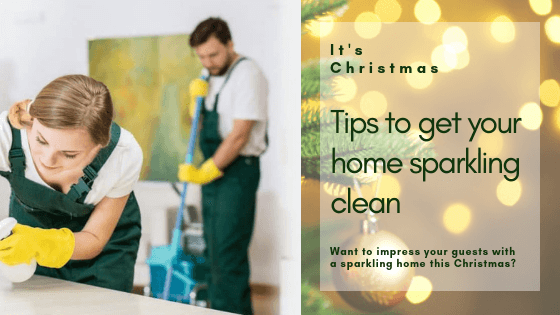 A post which you shared it can we help us very much because some people they want to get a cleaning services what they don’t know how to do this. Thank you so much for sharing. Please keep us update. Steam Carpet Cleaning Melbourne ensure and sterilize your home with dry and steam cover cleaning in Melbourne furnished by experienced floor covering cleaners with cutting edge recolor expulsion answers for private or business.